Pearls are a must in any jewelry lovers. Normally we think that pearls are expensive, however not all are too expensive and that through different methods are achieved very elegant pearls, high quality and with a more affordable price. The beads are not only very elegant as a necklace, as increasingly becoming fashionable for bracelets, earrings and rings especially. 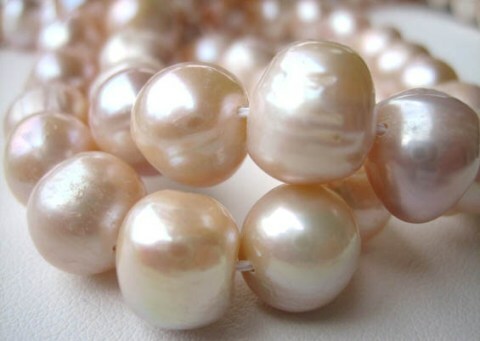 We show you the different types of pearls and a little more about them. Read on! How beautiful are the pearls! In necklaces, rings, bracelets, etc gives exactly the same. A pearl saw a lot and adds a touch of glamour that few items bring. It is one of the perfect complements. Historically this type of jewelry has been linked to people with high purchasing power; however this no longer has to be that way. While it is true that the most beautiful pearls are those that are grown naturally and therefore having no imperfections and have a greater creation time its price is also higher. Now we can enjoy many good imitations. A dress that we highlight those areas of our body we’re most proud, with a large heel and accompanied by a pearl bracelet, a scarf placed original form and go to match the dress and made up to the occasion and not one will resist the feeling of looking and admire. And all but three simple elements that complement much. Pearls are gem materials of organic origin. What does this mean? Since this type of gems are produced by living organisms, in this case by molluscs with shells of different species. Sensitive material, dull and smooth surfaces is sometimes difficult to care for and treat. There are beads of different sizes and colors like white, cream, gray, black (the latter increasingly fashionable), pink and gold. 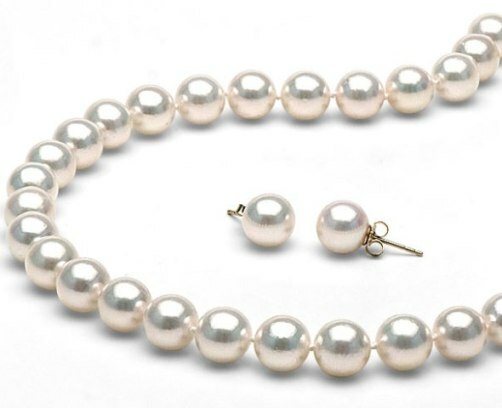 What are the most common types of pearls? Akoya Pearls: Pearls are grown in Asia. These are round and symmetrical. These are pearl whose growth is very expensive and are much brighter than those grown in fresh water. There are white but tend more to pink or cream. 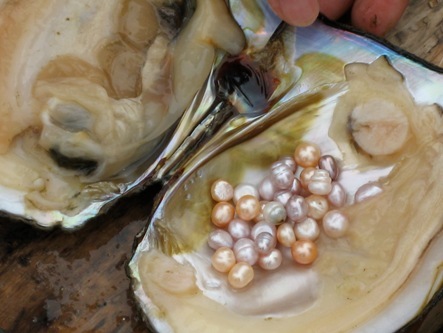 Freshwater pearls: These are grown in China, Japan and the United States. These are usually oval or other shapes, but rarely are spherical. Its name comes because these are cultivated by freshwater mollusks. In terms of its colors vary from white to pink..
Tahiti Pearl: These are grown in French Polynesia. 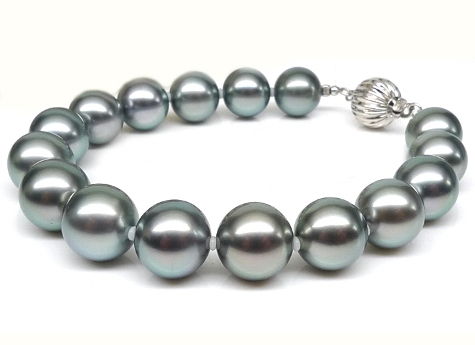 These are only like black pearls whose brightness is extremely intense. Curiously these cultured pearls take in around three years. Its color can be very diverse, even to be green, blue, gray, orange or is more spectacular than the black. Australian Pearl: It is best known. As the name implies, are grown in Australia and can have any color. These can reach a nearly perfect round shape and brightness quite high. Of all the classes are considered to be the best of its kind. Mallorca Pearls: These are the ultimate imitation pearls. Through artificial process generates many of these beads. Although these are very successful and very well made and although at first glance perhaps those who are not experts can not tell whether these are natural or not, there is a key to know if these are fake or not: the real pearls is finished in sand, so if you put them between your teeth will not slip as if pearls happen to Mallorca pearls. Do not think more and jumping to buy something with pearls, of truth that looks like anything that we can and do not have to be a collar that can be more expensive. A bracelet or a ring is great and is a jewel and essential for life.